Great White Shark from Our private label are potent and stable cannabis plants that are originated by crossing Super Skunk x Brazilian x South Indian. If you give this plant some more time, she generate more resin and a more intense taste sensation. Our private label Great White Shark are appropriate for indoor and outdoor grow and generate high yields in both cases. Our Private Label seeds are regularly tested. This cannabis strain is also suitable for LST, SCROG grow. Because of her strong effect this cannabis isn’t suited for the starting smoker. 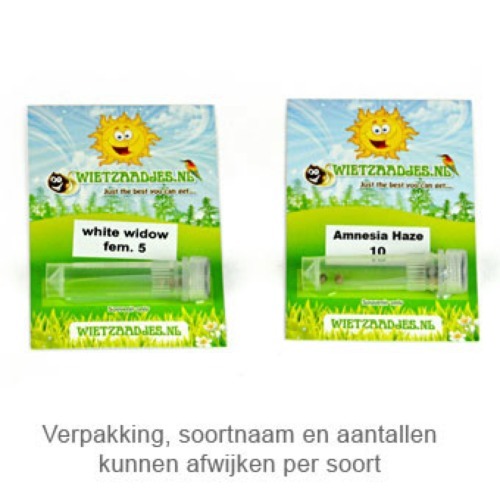 The effect of smoking this weed is powerful, a stoned that let your body and mind meet with beneficent rest. 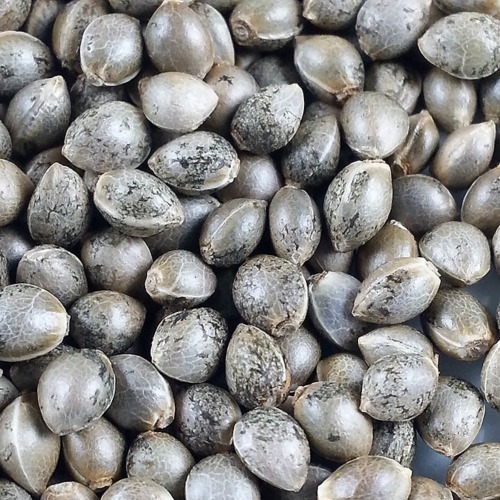 Growing weed with these cannabis seeds generate a very good cannabis. Tell us and our customers what you think of the Great White Shark from Private Label.